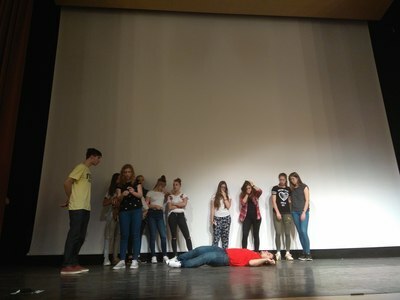 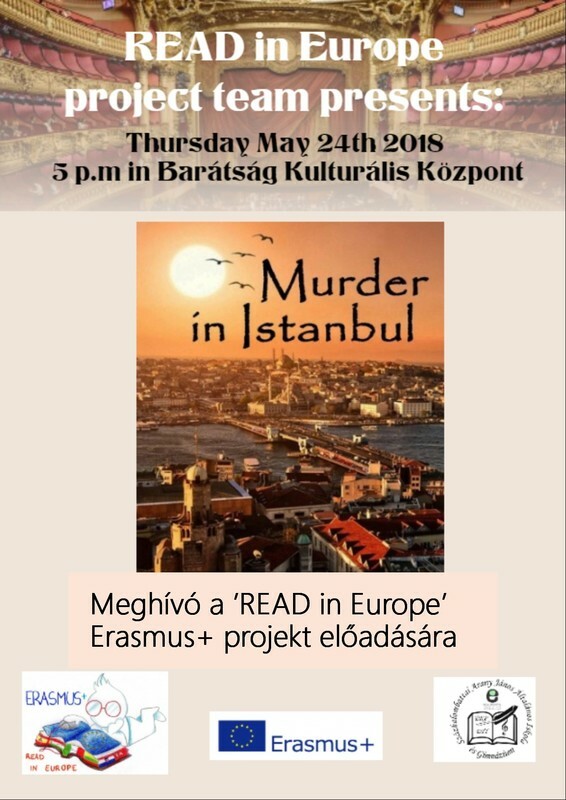 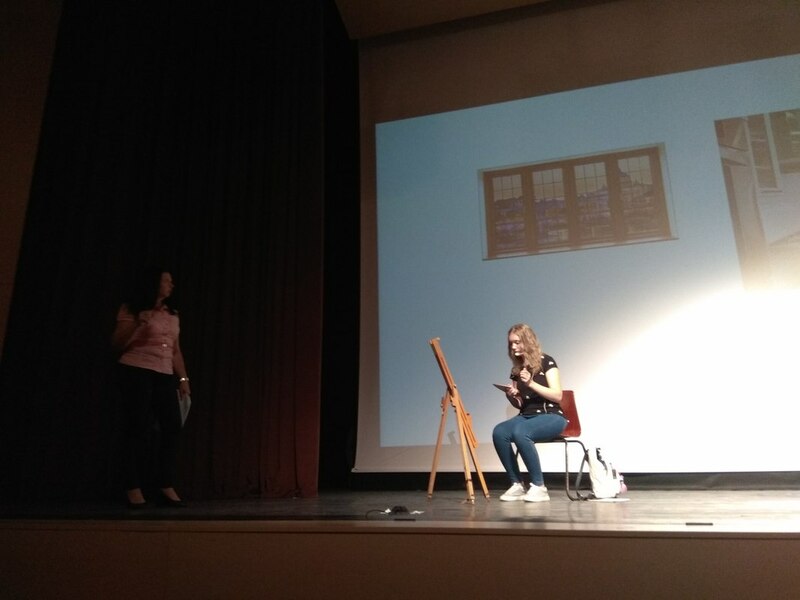 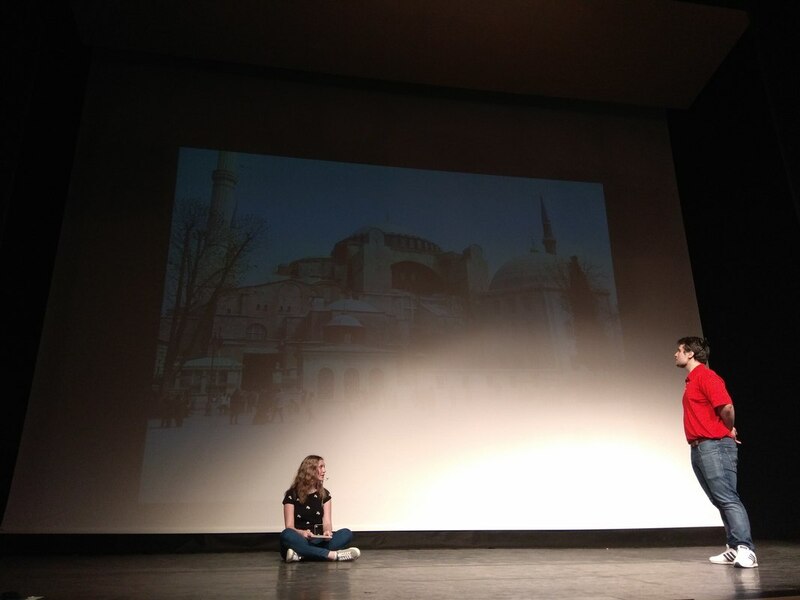 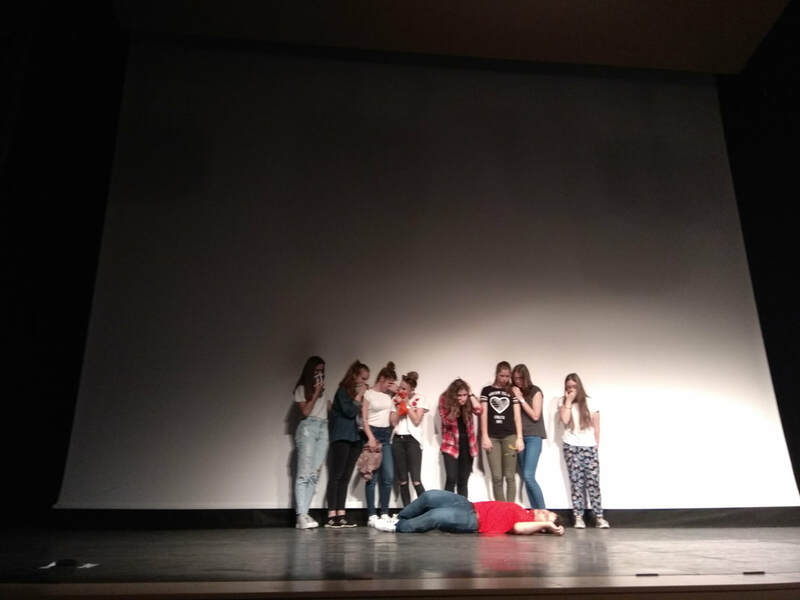 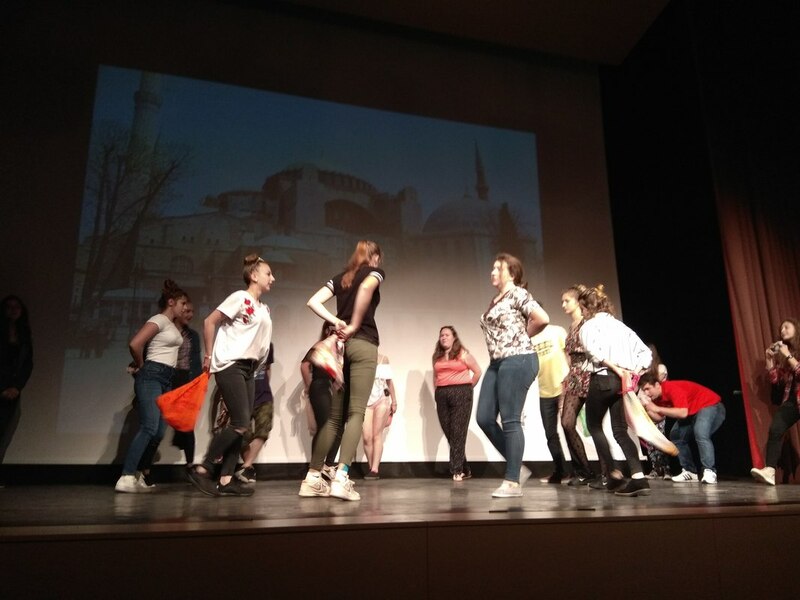 On 24th May the Hungarian project team presented our common play, the 'Murder in Istanbul'. 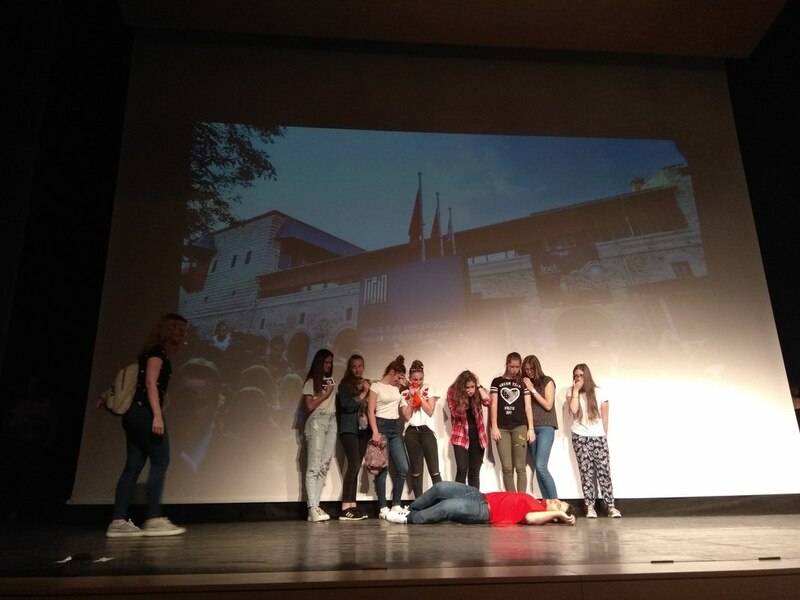 This play premiered in Spain, where students from partner countries took part in the international performance with huge success. 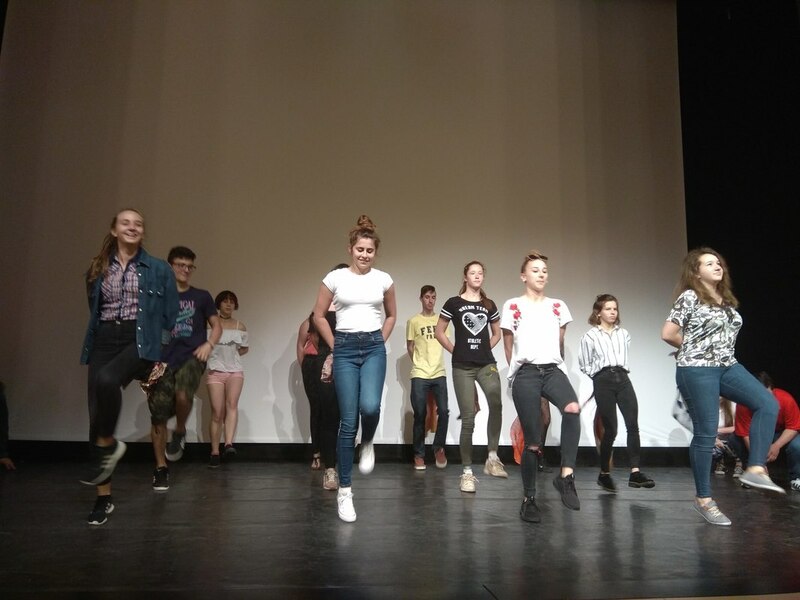 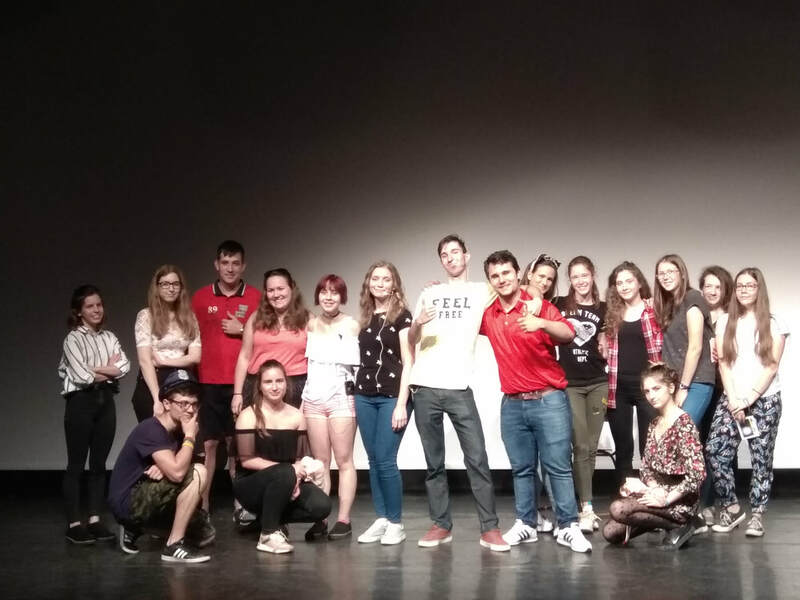 As soon as students returned to Hungary the members of the Hungarian project team started making preparations for the national performance. They decided on the roles, learned the dance together and took part in severaly rehearsals. 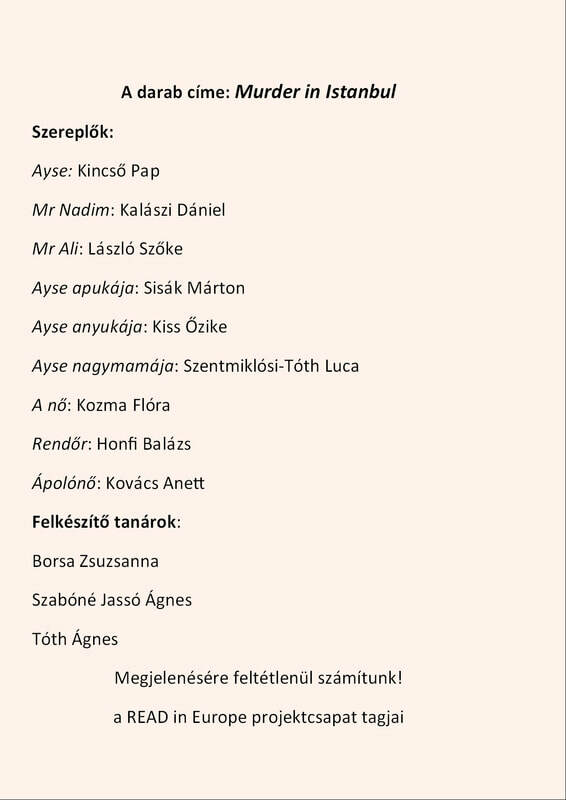 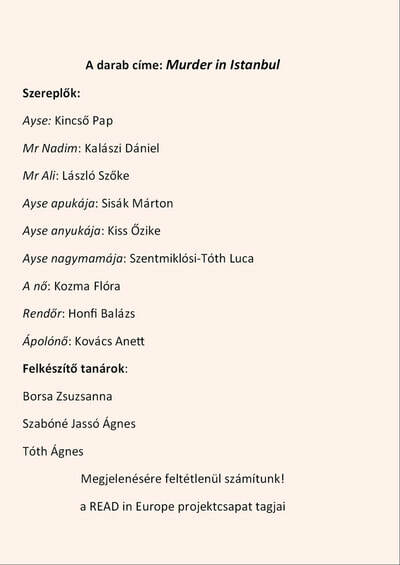 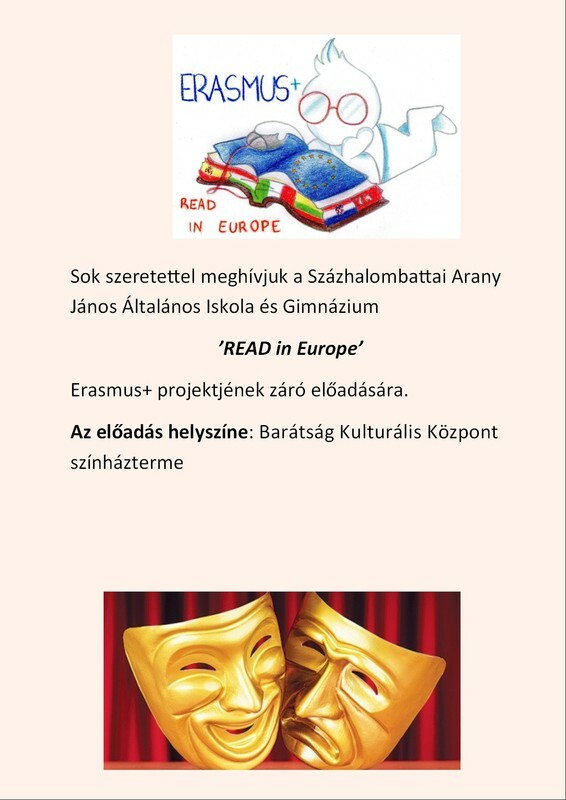 The final performance took place in the theatre of Százhalombatta and invitations were sent out to local schools and institutions. 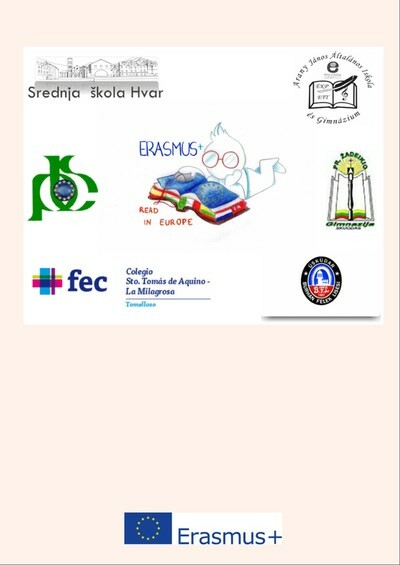 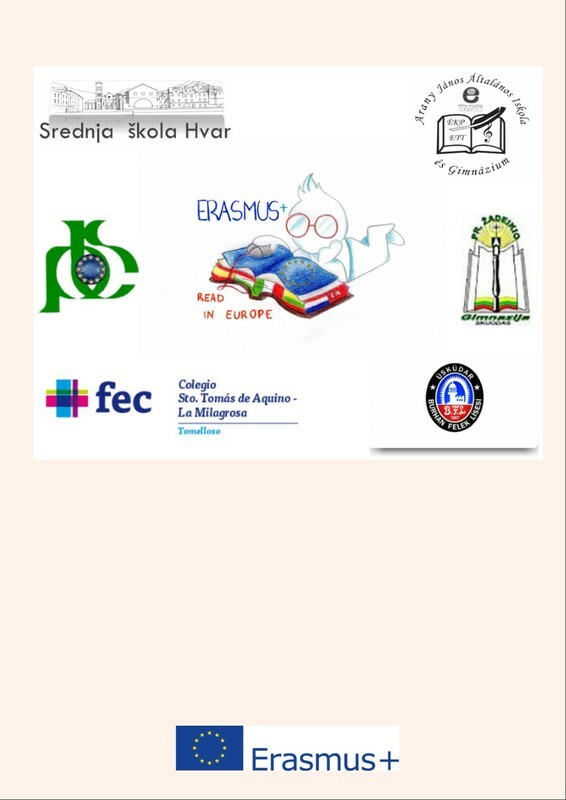 ​It was a great experience and we enjoyed every minute of it!